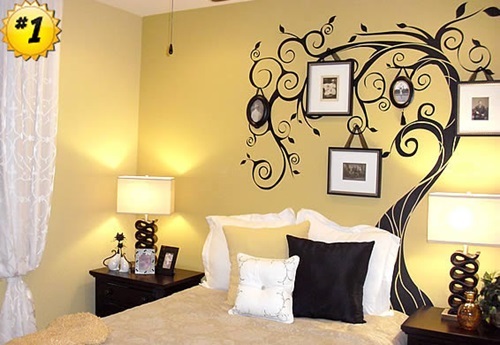 Choosing suitable colors for your bedroom is an important step of your bedroom’s remodeling process. There is a wide variety of colors you could choose from which can be problematic at times. Choosing the right color might be all you need to have a relaxing and beautiful atmosphere, while choosing unsuitable colors may be the definition of disaster. 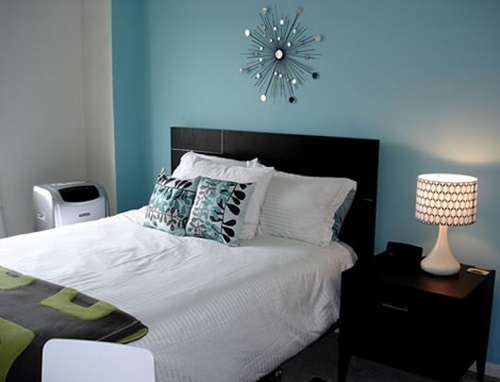 Here are a few tips on choosing bedroom colors. 1- Choose the atmosphere you wish to invoke. Bedroom is a place of rest and relaxation. It is where you shed off the tiresome worries and responsibilities of your everyday life to have a peaceful time to yourself. 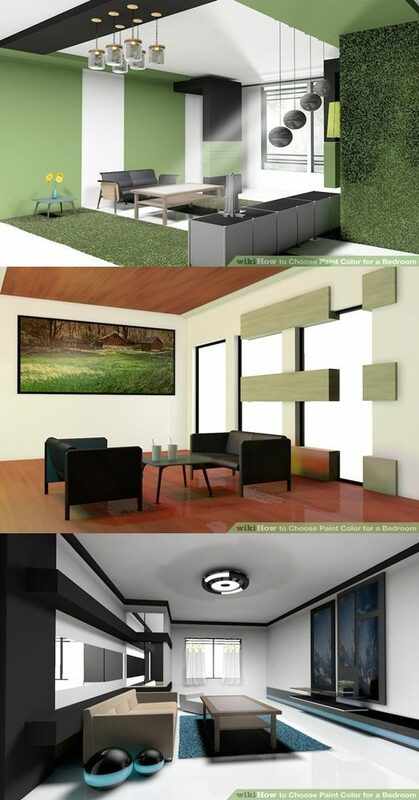 Thus, you need to choose colors that convey a sense of relaxation. Soft accents of blue and green work best especially if you live somewhere hot. 2- Consider the lighting of your room. If you were living in a place that does not get much sunlight, choosing colors that reflect light and maximize it would be wise. White, yellow and pale colors in general have that effect. 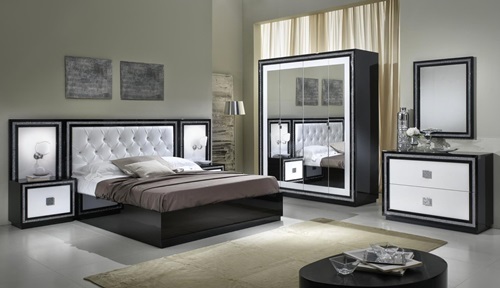 They will reflect and enhance whatever light your bedroom could get and will make it brighter. So take that into account when choosing your bedroom colors. 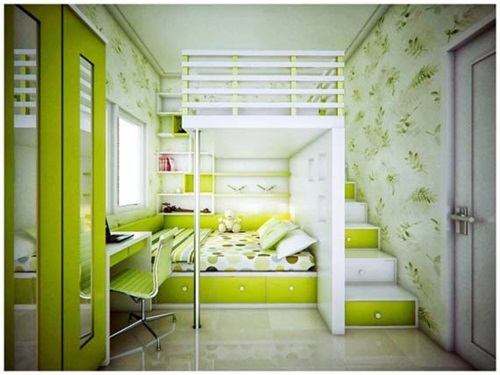 3- Bedroom space is affected by your choice of colors. 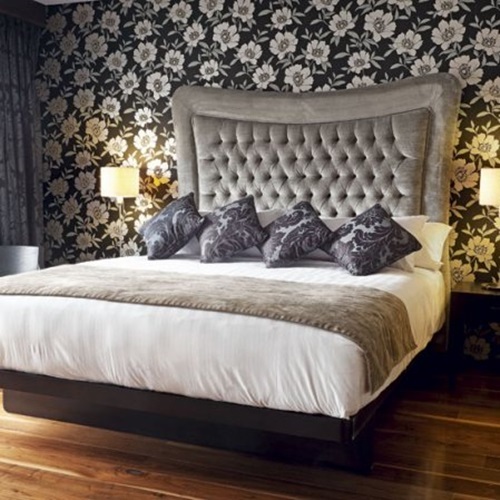 Is your bedroom small? If it is, then choosing cheerful and flowery colors will make things worse. 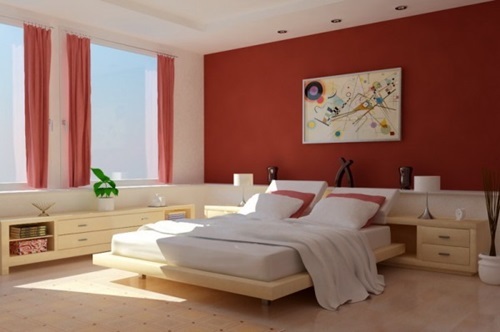 Red, orange and other vivid colors might seem beautiful to most of us, but they seem to make spaces look smaller. 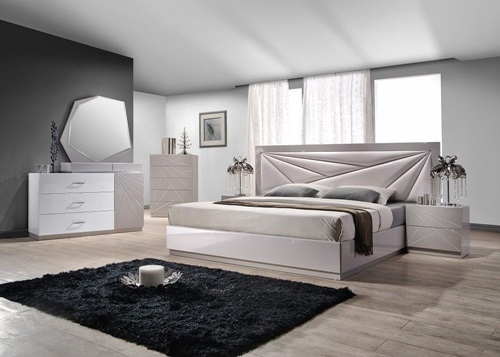 So if your bedroom is small, choose white and other neutral colors. 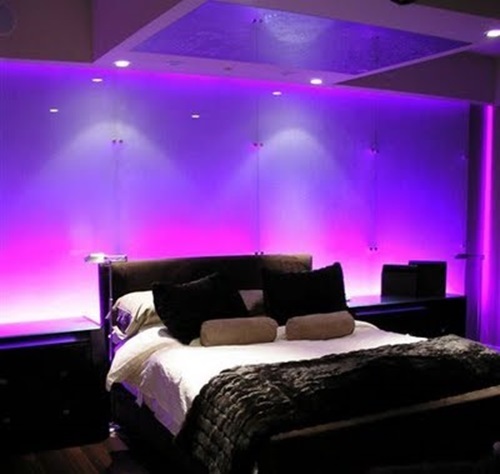 If you still love vivid colors and need to use them in your bedroom, use them as accessories. Colors play a major part in our lives. They change how things look. 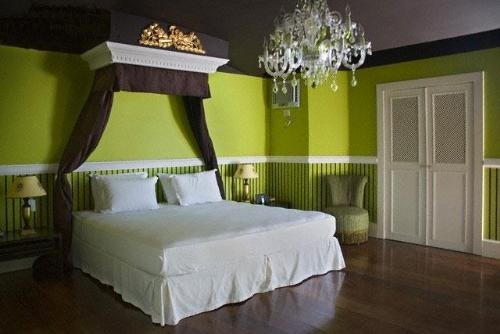 Most people remember that when choosing shoes or clothes, but sadly forget it when choosing bedroom colors. You should never make this mistake. 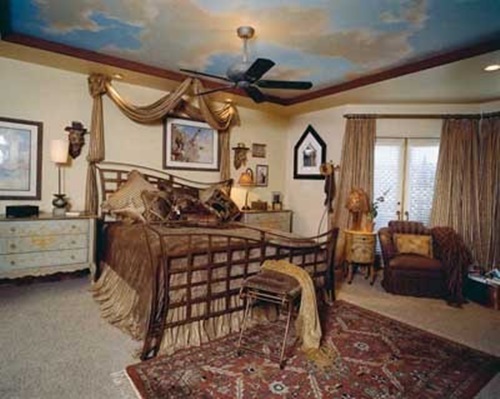 Make sure you choose your bedroom colors to create a soothing and relaxing effect. 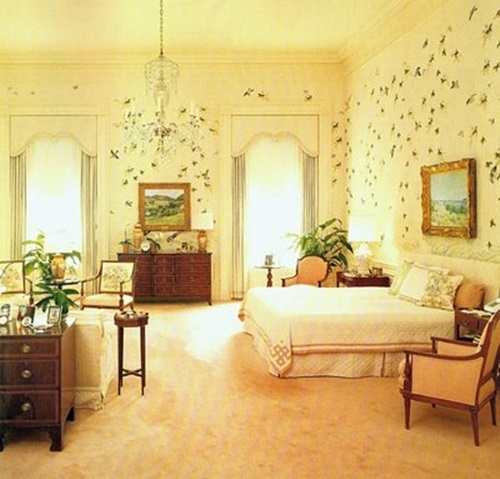 bedroom dressing – small bedroom with a nice dresser and all! what is 3 plus 6?